The Baylor Evnen Build Your Character Program on Communications is scheduled for Wednesday, February 8th from 12:10-1:10 p.m. Matthew Luhn, writer, story consultant, and creative writing instructor, will present “Storytelling in Law & Business” at the College of Law. Matthew Luhn is not a lawyer, but knows something about influencing through the art of storytelling. He is a writer, story consultant, creative writing instructor and keynote speaker with over 25 years' experience creating stories and characters at Pixar Animation Studios, The Simpsons, and beyond. 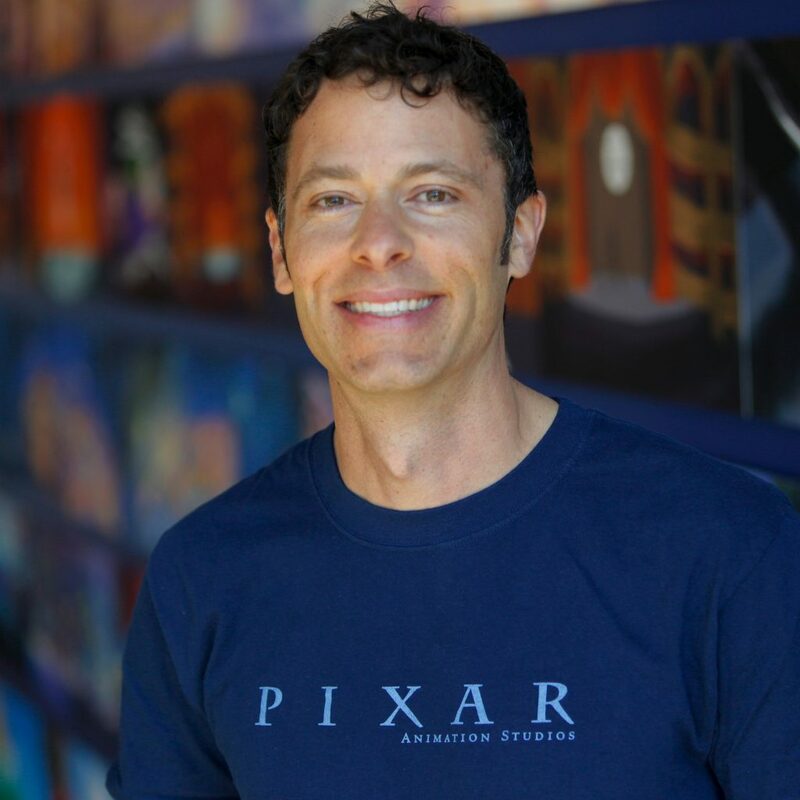 Alongside his story work at Pixar, Matthew also trains CEO’s, marketing teams, directors and other professionals how to craft and tell stories. During his keynote, "Storytelling in Law & Busines," Matthew will train attendees how to develop stories and write to create compelling stories that move audiences to action. Matthew's story credits include Toy Story (1995), Toy Story 2 (1999), Monsters Inc. (2001), Finding Nemo (2003), Cars (2006), Ratatouille (2007), UP (2009), Toy Story 3 (2010), Monsters University (2013), Toy Story of Terror (2013), Toy Story That Time Forgot (2014), and other films and TV shows currently in development. Matthew's career began at 19 years old, as the youngest animator to work on The Simpson TV series. His TV credits on the The Simpsons include Kamp Krusty (1992), Lisa's Pony (1992), Homer Alone (1992), Colonel Homer (1992), Homer Defined (1992), and Burns Verkaufen der Kraftwerk (1992).